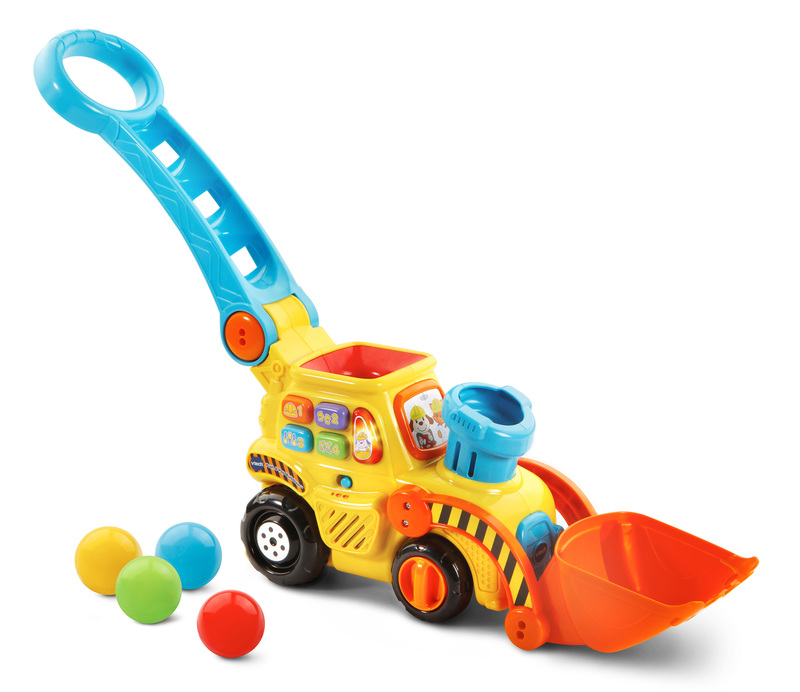 View these VTech learning products and more! 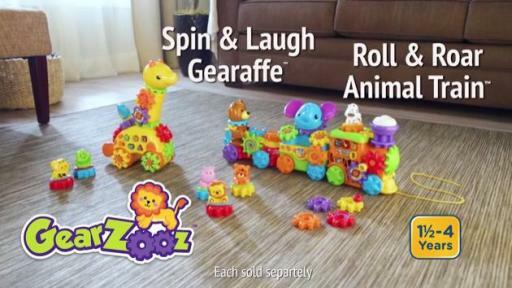 CHICAGO, August 28, 2017 /PRNewswire/ Today VTech® announces the availability of exciting new products that are part of its award-winning Baby, Infant, Toddler and Preschool lines, enriching children’s play experiences through discovery while encouraging them to meet essential developmental milestones. 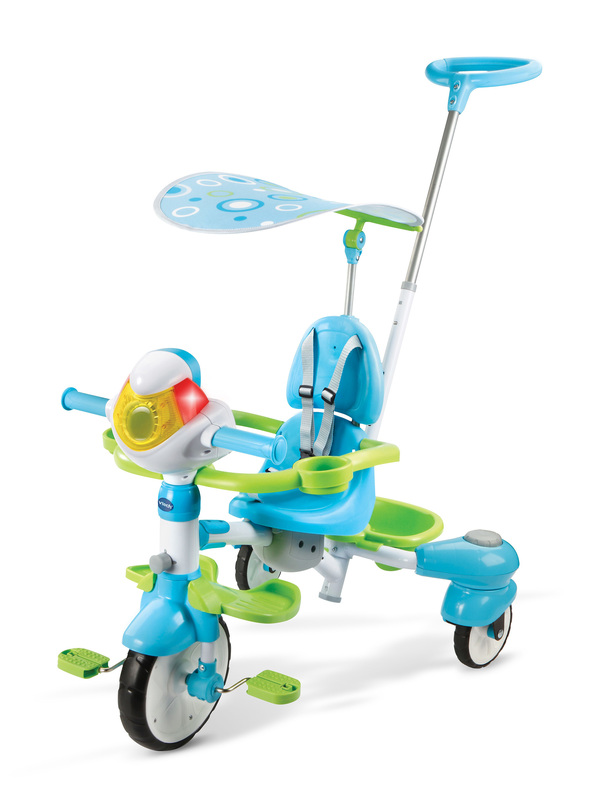 Additionally, VTech is bringing its innovation to the outdoor trike category with the new transforming, grow-with-me 4-in-1 Stroll & Grow Tek Trike™. 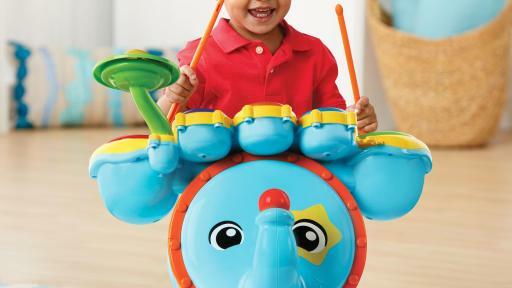 The adorable new Lil’ Critters Shake & Wobble Busy Ball™ encourages the development of babies’ hand/eye coordination and fine motor skills with colorful beads and buttons. 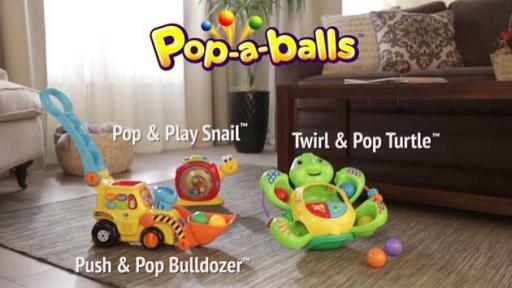 Two exciting new lines join the Infant and Toddler collection: Pop-a-Balls™, offering fun ball-popping action that promotes engaging play and discovery, and GearZooz™, putting a new “spin” on gear play and encouraging creative and critical thinking. 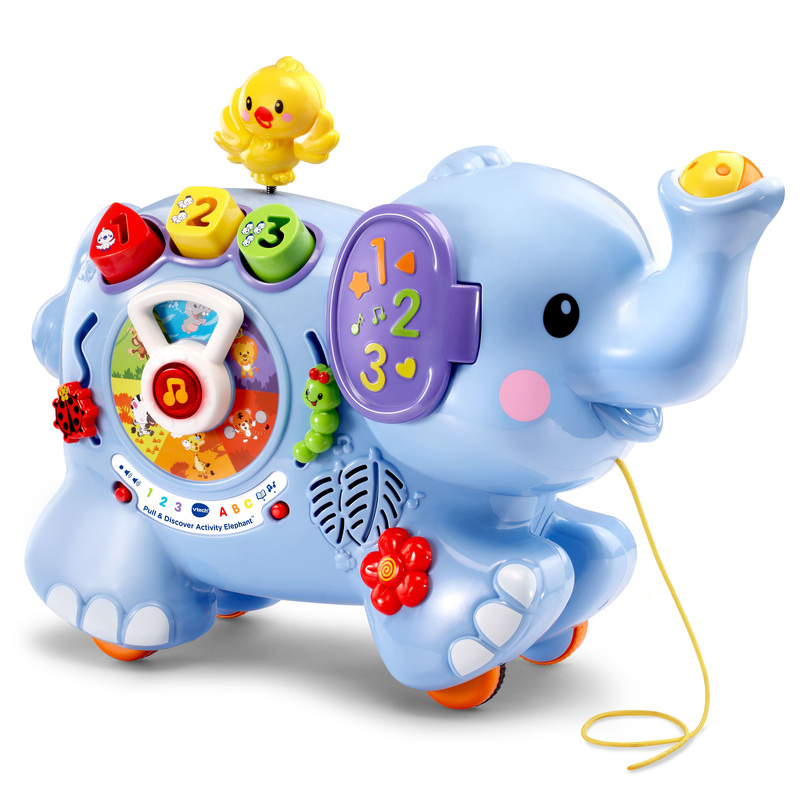 The Pull & Discover Activity Elephant™, another addition to the Infant line, is an adorable elephant pull toy packed with activities to explore. 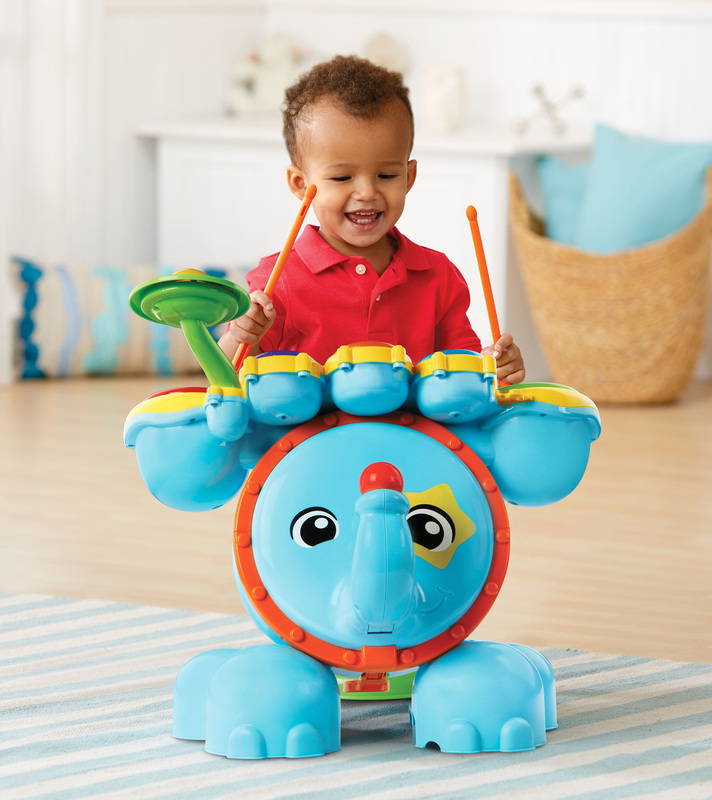 And little musicians will love to practice counting and develop coordination while rocking out with the Zoo Jamz Stompin’ Fun Drums™. 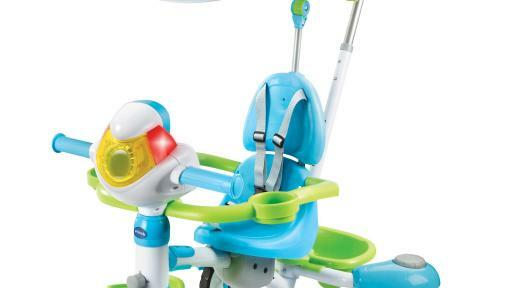 VTech is also making its debut in the outdoor trike category with the innovative 4-in-1 Stroll & Grow Tek Trike. 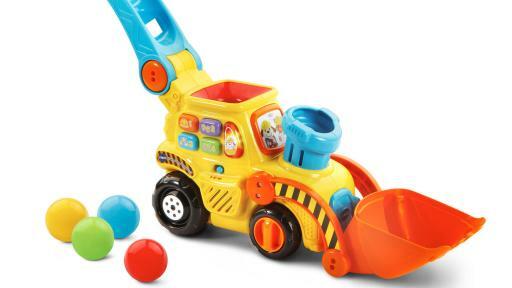 This durable trike grows with little ones as it transforms through four different stages. It easily converts from a parent-controlled stroller mode, to training mode, to trike mode, and finally to drifting mode as children grow and gain more independence. 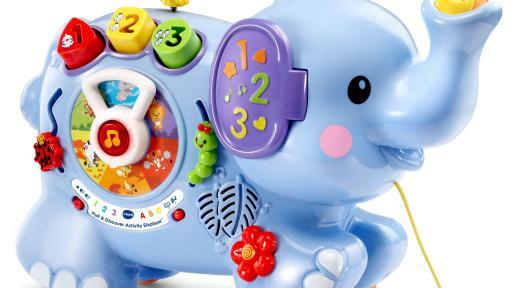 The trike also features an electronic panel with grow-with-me content that is adapted to each of the four stages, making this a unique and innovative addition to the VTech line. 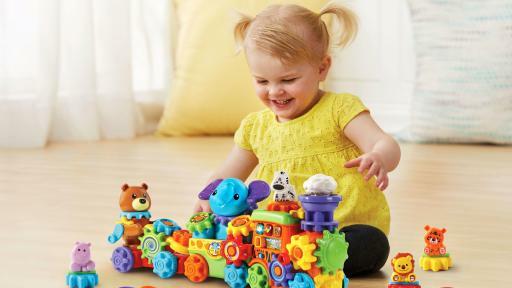 VTech’s learning products are developed with insights from more than 40 years of research and development, with support from the in-house learning team led by Dr. Clement Chau, Director of Learning for VTech.